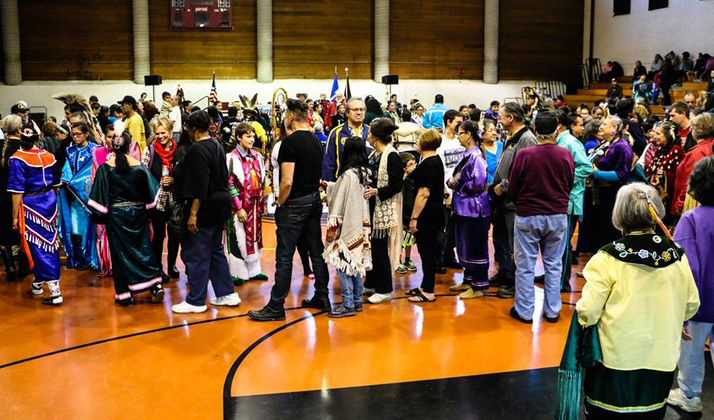 Each year, the Minneapolis American Indian Center fills with adoptees, formerly fostered individuals and families for the Gathering For Our Children and Returning Adoptees Powwow. Now in its fifteenth year, the powwow is held on Saturday, Nov. 3 2018 at the Minneapolis American Indian Center (MAIC) to once again provide a vital space for community healing and celebration. “There are so many things that happen that day that are always miracles,” said Jacque Wilson, coordinator of the Bois Forte Urban Office and an organizer of the powwow. The morning of the powwow, Sandra White Hawk (Sicangu Lakota) gathers with adoptees, formerly fostered individuals and birth relatives to visit with one another and share their experiences. White Hawk has been an organizer of the powwow since its beginning, and she remains an intrepid advocate for First Nations people impacted by foster care or adoption. 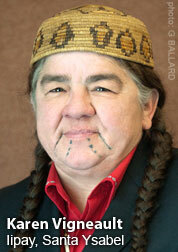 Among her myriad roles, she serves as the director of First Nations Repatriation Institute. 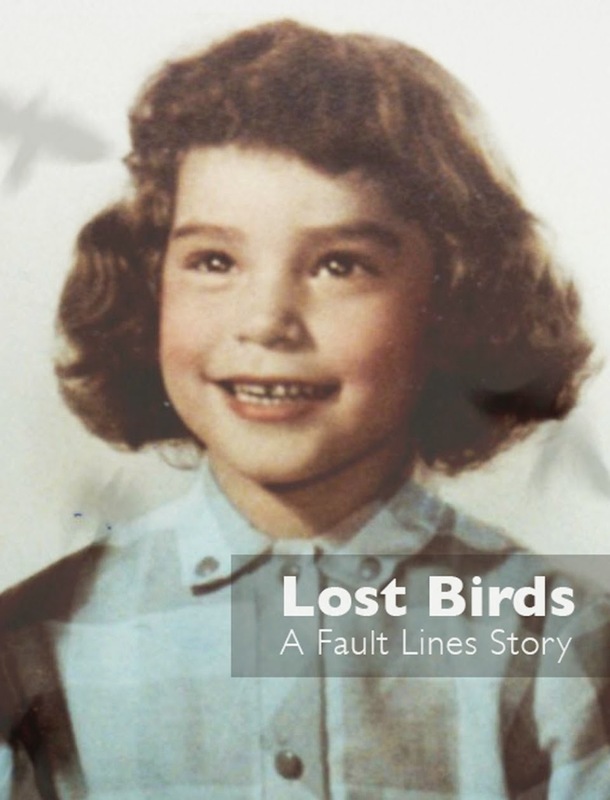 Too often, conversations about the trauma caused by family separation and adoption remain buried under a veil of silence, explained White Hawk. Some attendees have never had the opportunity to attend a powwow or connect with the American Indian community. White Hawk works hard to foster a ceremonious and welcoming environment. “We mostly want to give them an opportunity to share in a way that they’ve probably never been able to,” White Hawk said. For over a decade, a group of Native adoptees and formerly fostered individuals in Minneapolis have met each month to support one another. Many of them come out every first Saturday in November to welcome those returning to the circle. “Because of their healing as part of this community, they are there to greet our new people who have never been here before,” said White Hawk. Elders also share stories about the painful history of removal and cultural erasure in American Indian communities that ripped thousands of youth away from their families and tribal identity. For many, this is the day that healing begins. 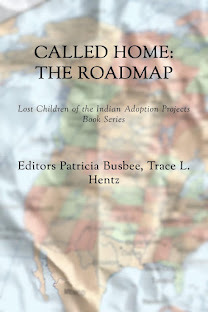 Indian children were removed from their families between 1941 and 1967. After exhaustive calls for justice from Native communities, The Indian Child Welfare Act (ICWA) was enacted in 1978 by Congress. 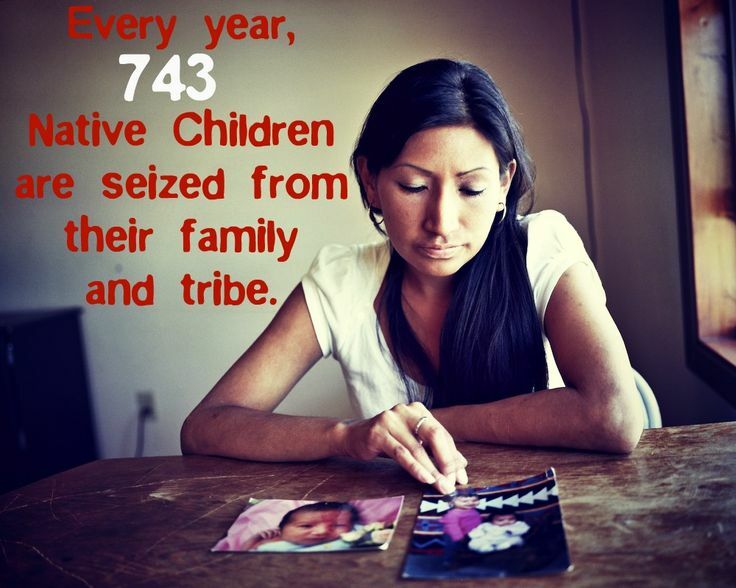 It requires the state to place American Indian children experiencing foster care with family or relatives as often as possible. But only about half of Native children in foster care in Minnesota find Native homes, according to the Minnesota Department of Human Services. And the trauma from these twentieth century policies linger in the lives of adoptees and their communities who still reckon with family separation. After attending a National Indian Child Welfare Association conference in Duluth in 2003, Knafla felt compelled to expand opportunities for healing with the support of the county. She began reaching out to community agencies and colleagues, including White Hawk and Wilson, to uplift resources for Native communities processing the impacts of family separation. The three women believed that a powwow would provide a needed space for healing and celebration. The year the powwow began, Wilson worked in the juvenile justice courts representing state tribes in child welfare cases. She yearned to see foster families participating in more culturally-relevant activities. In her eyes, the powwow would provide an opportunity for foster youth to establish a connection to their identity. Although her job has since changed, Wilson continues to support people who she said have been away from their families or tribes for a generation or more. The gathering would also be an opportunity to connect families with foster care agencies to expand the availability of culturally-involved, Native homes for youth still in foster care. Adoptees from all over the country attend the powwow in Minneapolis. 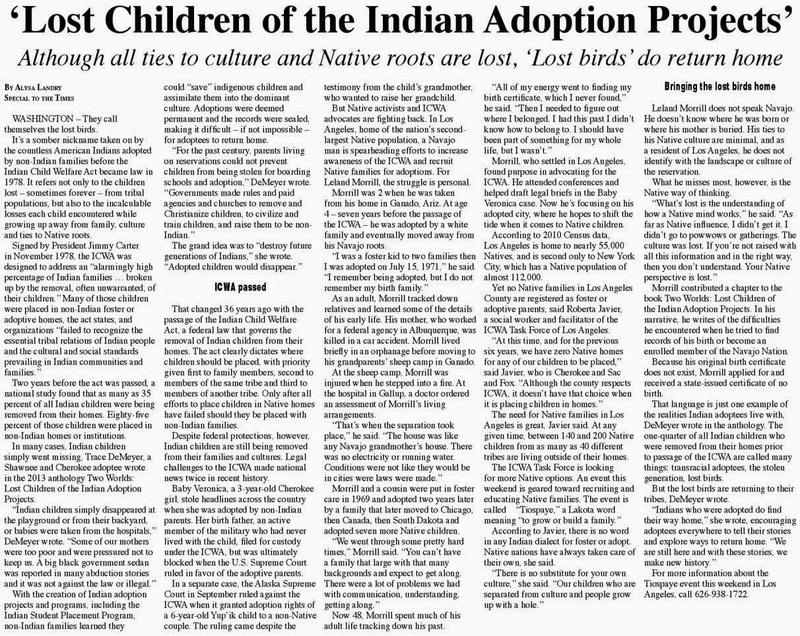 “We’re trying to share what we’ve learned and get other tribes and communities to recognize their returning adoptees and birth mothers in whatever kind of ceremonies they want to do,” said Wilson. Organizers of the powwow envision a time when reservations and Native communities across the country create their own spaces that encourage returning relatives to heal.